Does your office reception area create a good impression for your visitors? When guests or clients visit your office, the office reception desk is the first place they will likely go. The reception area is the special place where your visitors will receive the first impression of your brand or company. This will set a tone of the experience they expect in your office. 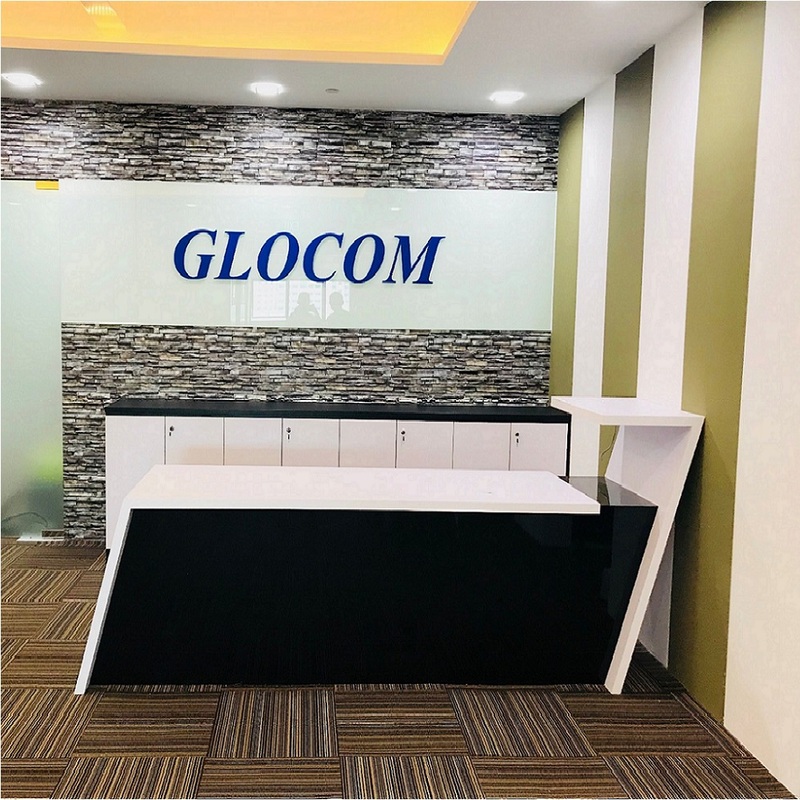 It is therefore very important to make sure that your reception counter makes a positive first impression that will last in the minds of your visitors. One way to achieve this is to select a custom made office reception table that fits your space and matches your office ambiance and office aesthetic. Reception counter are the new trends in office furniture. 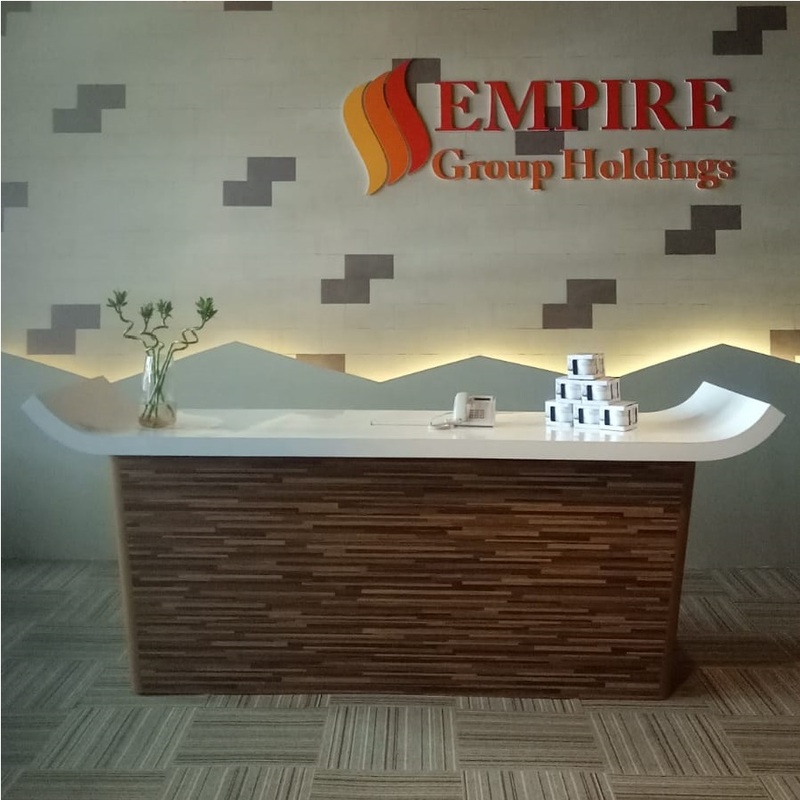 They make a company’s reception area look professional, welcoming and blending nicely with your business’s brand image. With office space becoming very expensive lately, your office space planning and the type of office furniture you choose can make a small space look bigger. 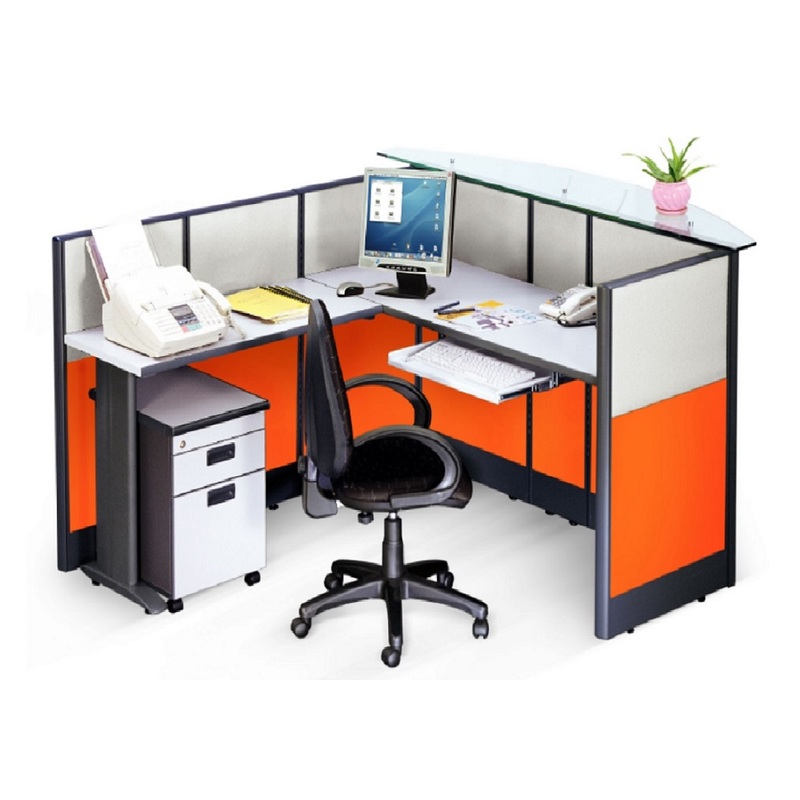 You can also maximize the space of a small room to the best by selecting the right type of office furniture. This is where customised office reception desks come in handy. 1. Perfect for compact spaces. Not having enough space at your office is frustrating. Worry no more because customised reception table is perfect for such small spaces. Customised reception counters are designed in a way that they save great space and make your small room look larger. 2. Comes with a spacious working top area. 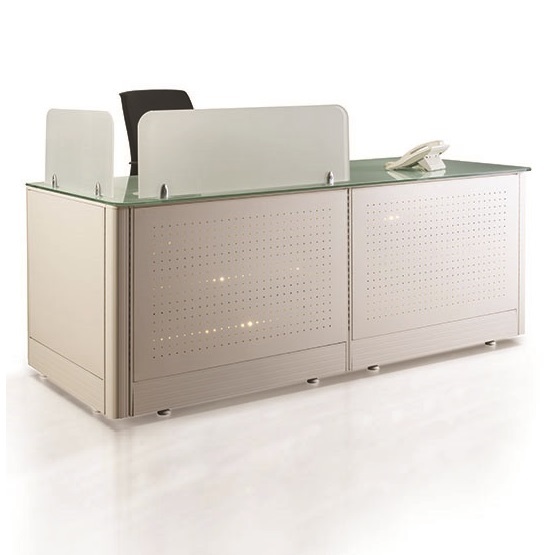 The office reception desk is a receptionist friendly office working desk. This is because it comes with a large top area for writing comfortably and for the computer. 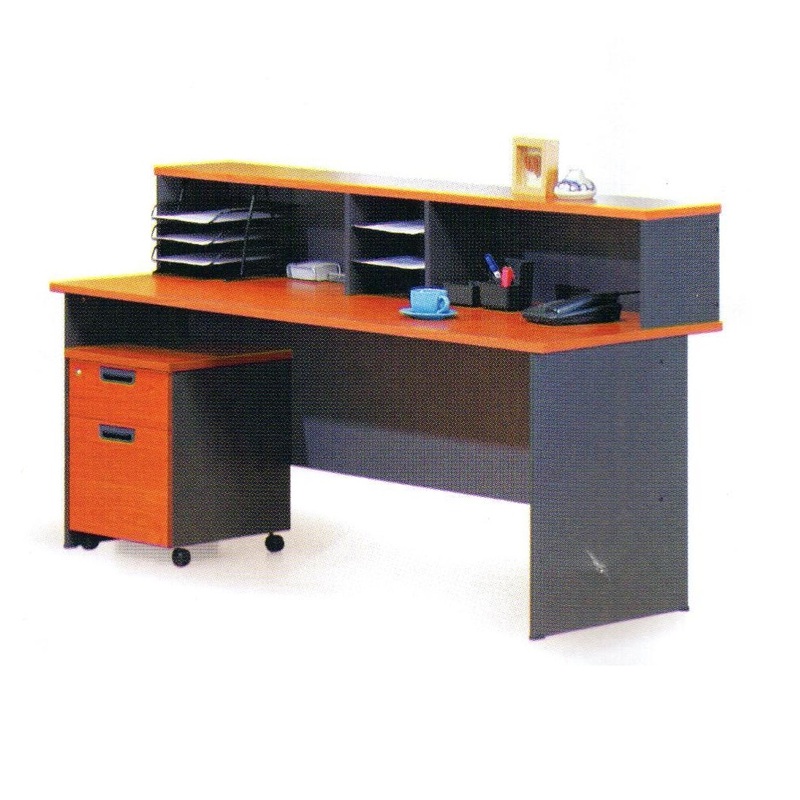 The reception table has lockable drawer to keep small work necessities. It also has a slide out shelf for the keyboard. It is simply an office desk that any receptionist will fall in love with. 3. Easy to assemble. The modular office reception counter is very easy to assemble. This can boost the productivity of your receptionist since they can organize their working space really quickly. 4. Make your office less cluttered. Reception table make your office look less cluttered because it makes your office area look more open. There is no need for using huge and large office desks that end up taking up more space even when a large office table is not needed. 5. Comes in bright colors. Your office reception furniture is used when clients first come in. It should be therefore classy and elegant to act as the first selling point. Customised office reception tables come in bright colors that go in-tune with the office interior design that suit your office ambiance. A company’s reception area should look professional and mixing nicely with the brand image. This is what an office reception desk offer. 6. User-Friendly Reception Desk. 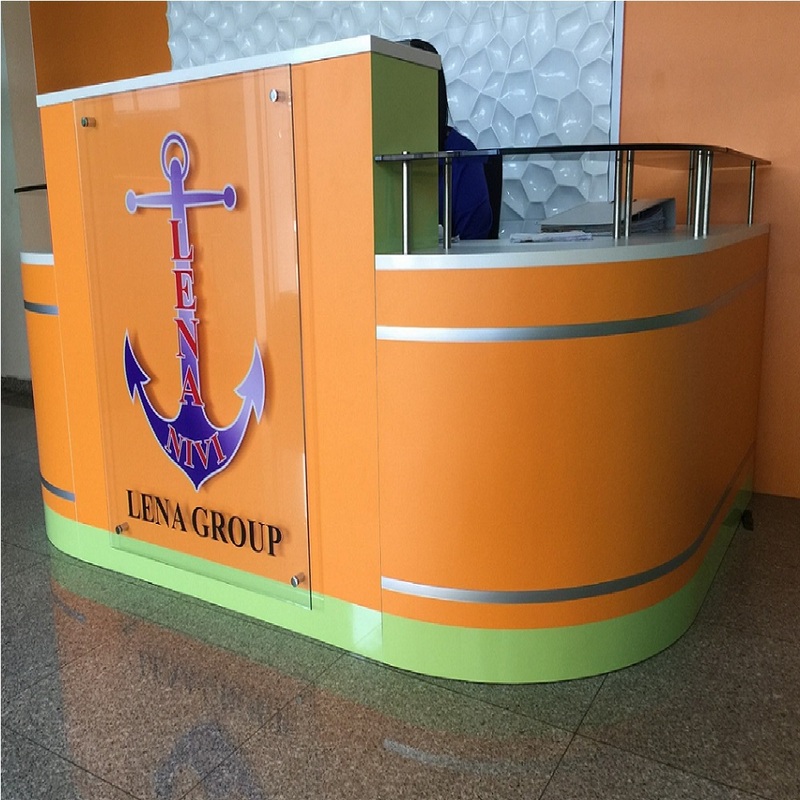 A perfect reception desk is meant for your front desk team who represent your brand image. For maximum productivity, a reception desk should well be established like the reception table with ample storage facilities and adequate space to accommodate their phones and printers. 7. 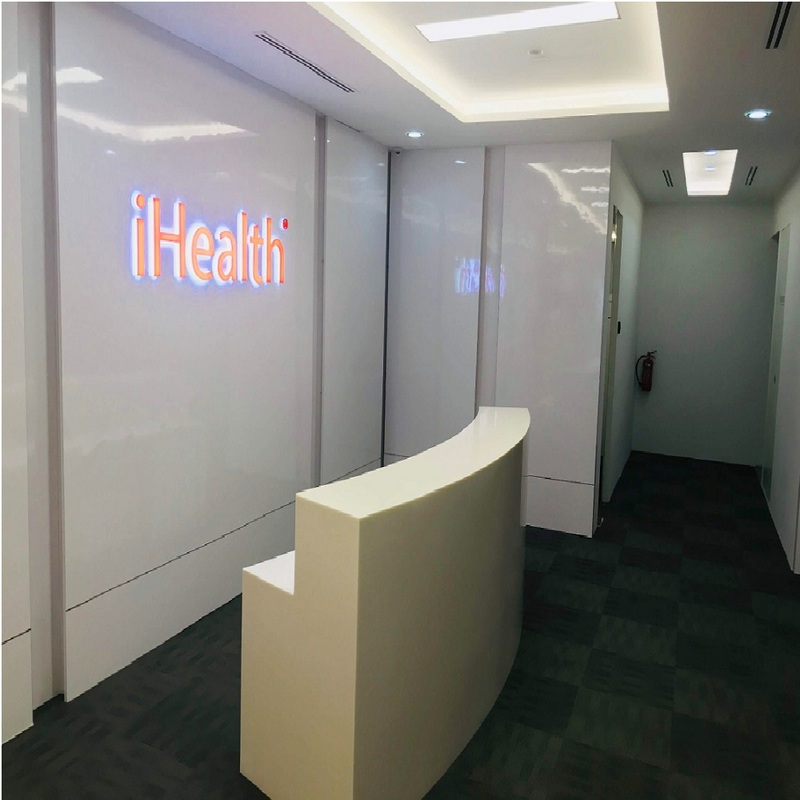 A customised office reception counter can be positioned in a corner. That corner you overlook in your office can be the perfect place for your reception desk. 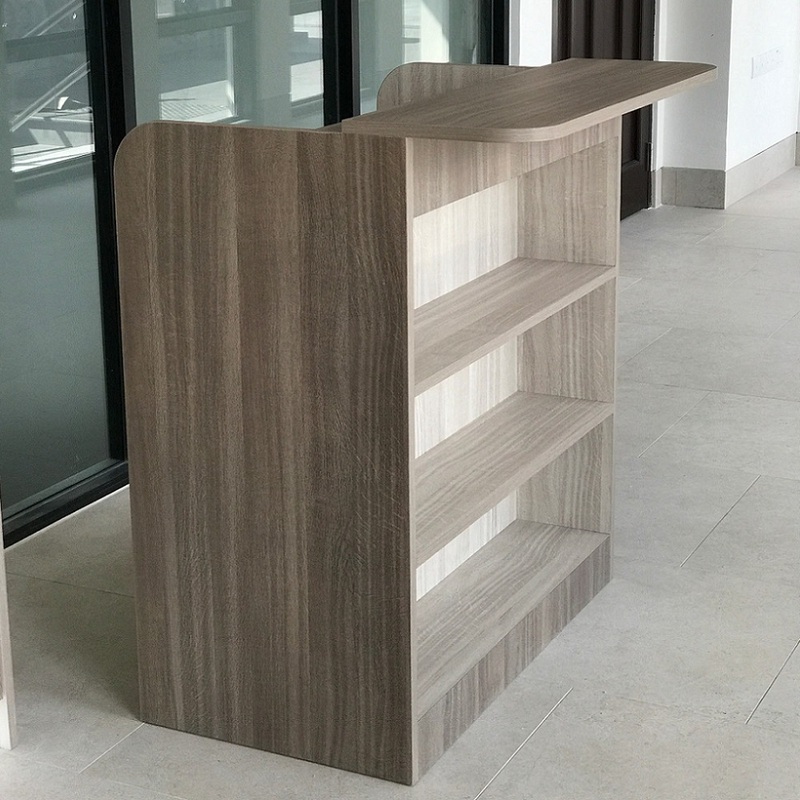 This is because a professional reception desk can fit perfectly in a corner and maximize the space of your office.With a customised office reception table, you can make your small office look larger or your spacious lobby looks more welcoming. With these benefits offered by having an office reception desk, this is something not to be overlooked. Every office owner should look forward to owning a professional looking reception desk. Reception table is the heart of every office. It should therefore look classic yet professional. Since compact reception desks are smaller in size, they help your reception area to be arranged in a flexible fashion that allows the flow of more office space. This ensures that your office showcases professionalism at its peak. Without much space in your office, a customised office reception table is what you will need. 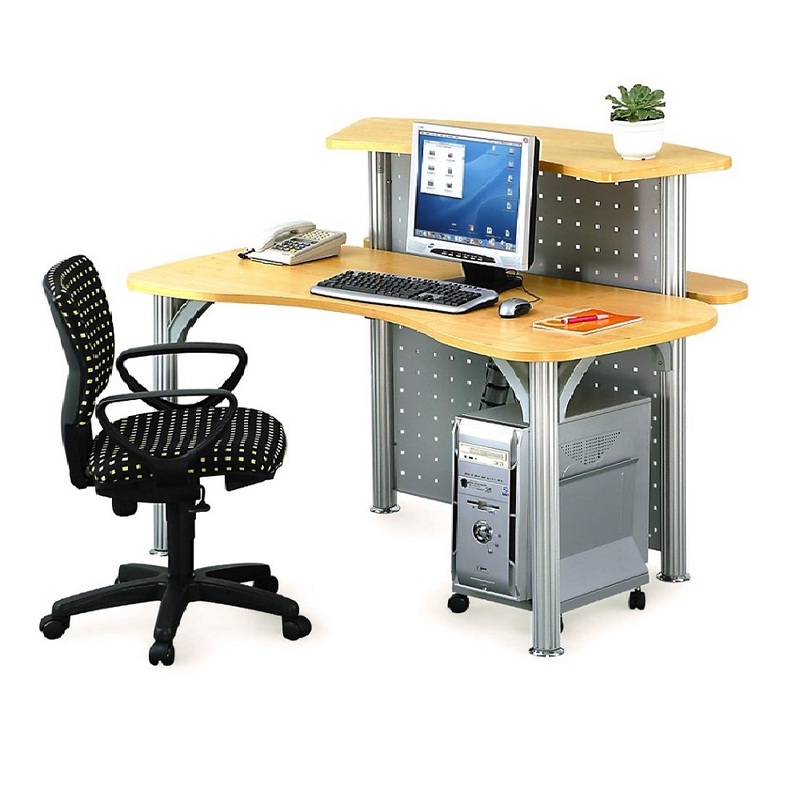 It is modern and classic office furniture that will impress both your workers and your clients. Depending on the type of your business, your visitors spend quite a lot of time at the reception table. It is therefore very important to have reception furniture such as office chair that is of the same standard as your reception counter. This will enhance visitors comfort as they are being attended to. The office reception desk also come in a variety of shapes and designs. You can therefore choose a perfect design that is in line with your office. Every day we are waking up to new office furniture design that give your office a new look and convenient at the same time. Make your office that place you and your employees always look forward to going each and every morning by investing in stylish and suitable office furniture. 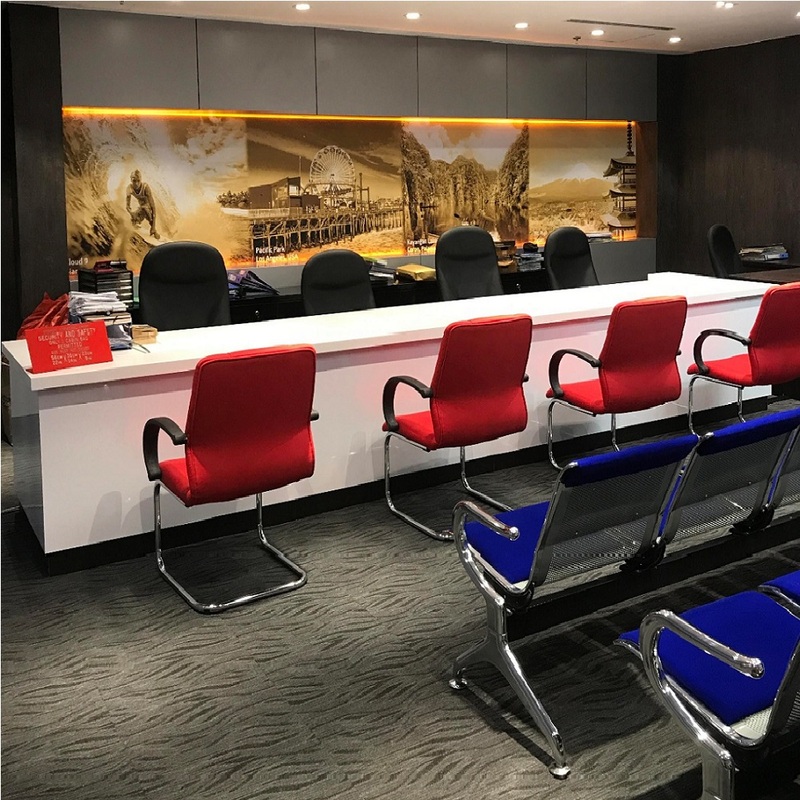 Want to find out more about Office Empire‘s range of Office Furniture, Office Reception Desk, Office Renovation Services or Office Relocation Service? Do drop us a line and we will get back to you!